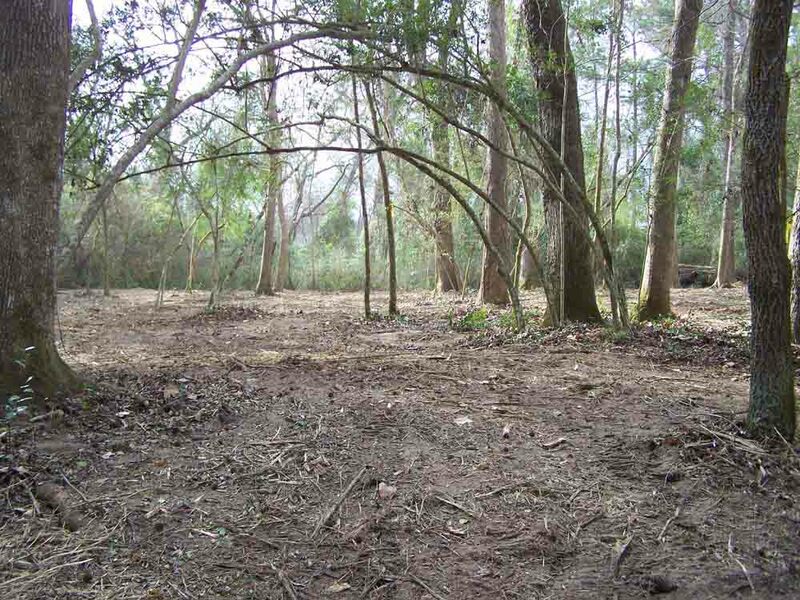 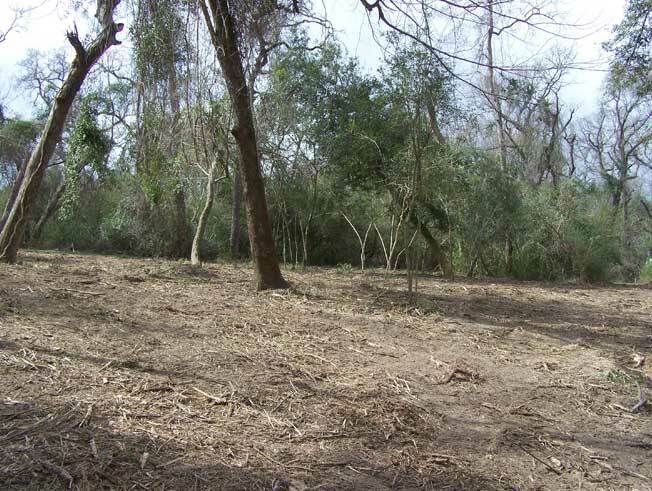 When the objective is to keep as many trees as possible, the preferred method of land clearing is called hydro-axe or forestry mulching. 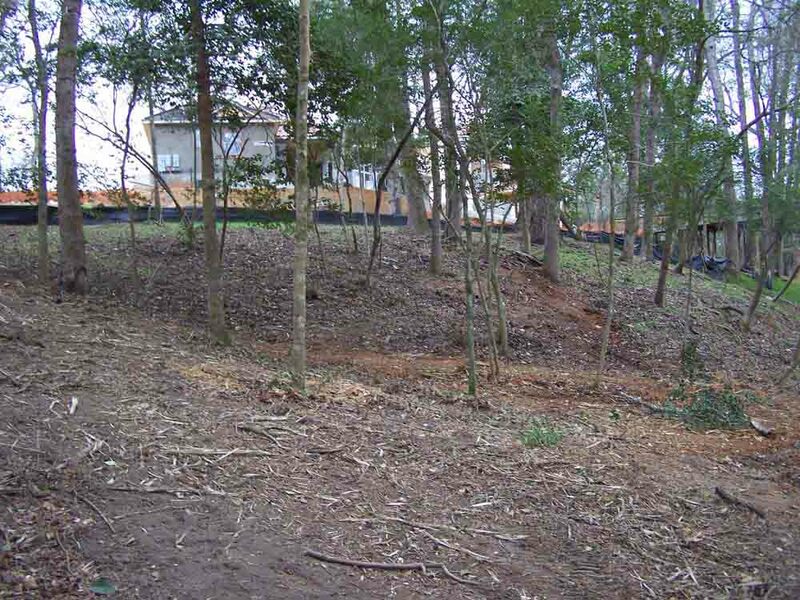 This option will open up a densely overgrown area for proper assessment. 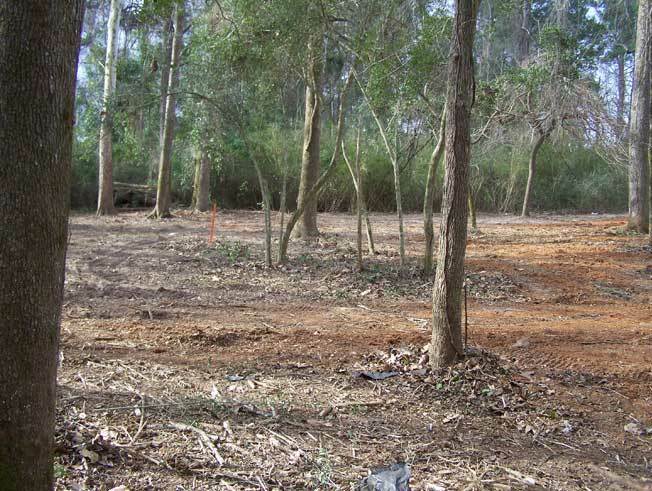 Property owners, Surveyors and others will be able to accurately evaluate the topography of the property and make informed decisions related to future development plans, without having to remove valuable trees. 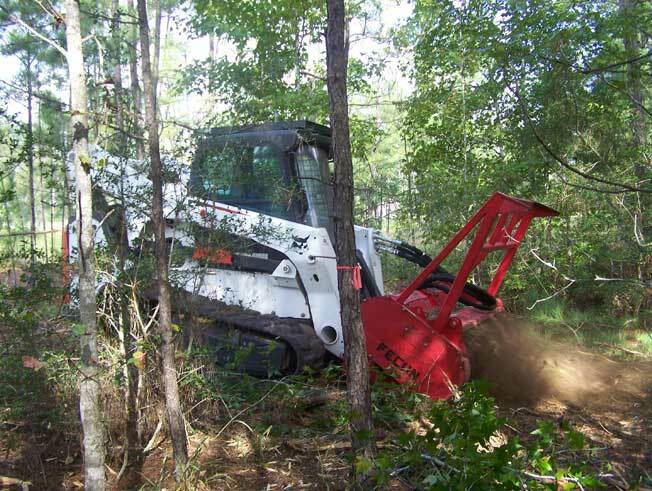 A forestry mulching machine incorporates a rotary drum equipped with steel teeth used to shred the vegetation. 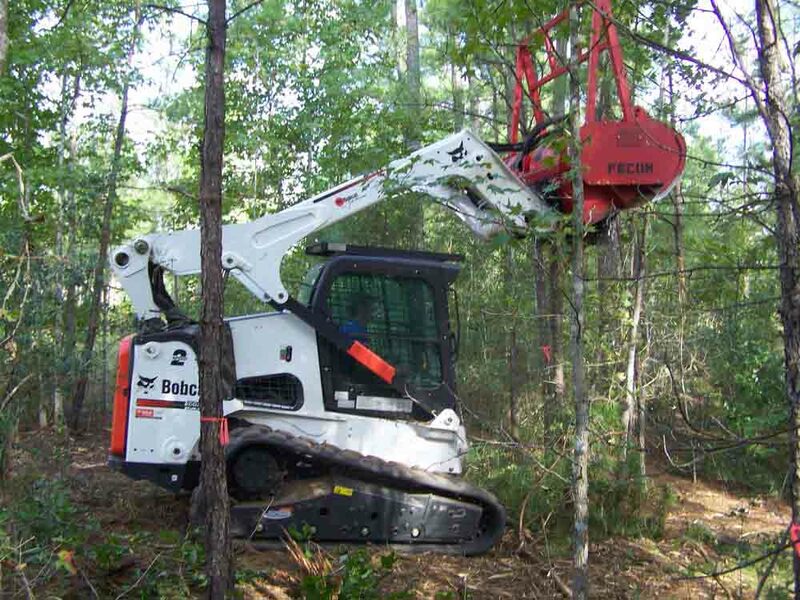 There are several types of mulchers, like that of the Fecon. 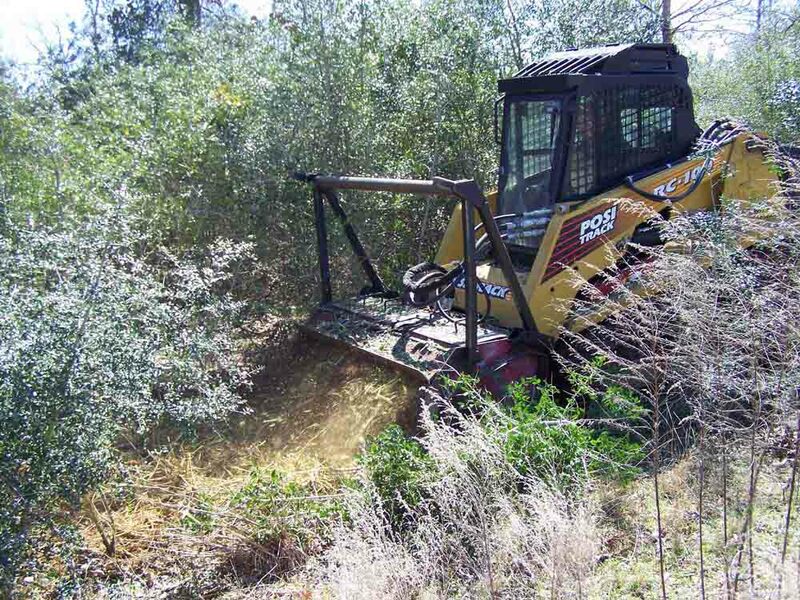 This is a mulching attachment placed on an excavator, used to go over fence lines while clearing roadside brush from the streets. 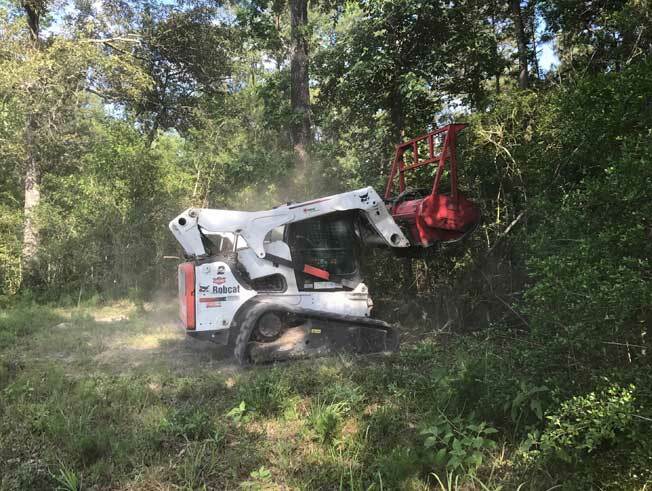 However, the most common mulching machine usually includes a mulching head attachment manufactured to fit a specific tracked or rubber-tired tractor or skid steer. 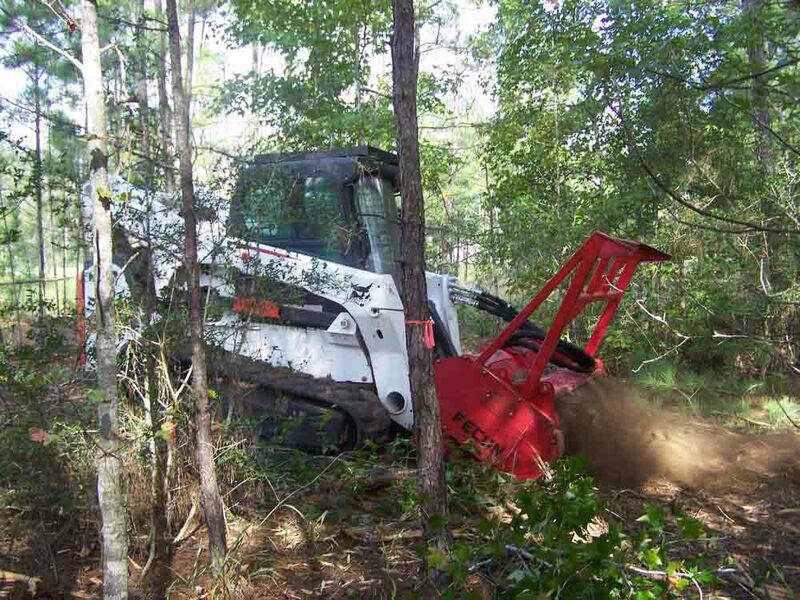 We own and operate a 2015 Bobcat T870 skid steer with a Fecon mulching attachment. 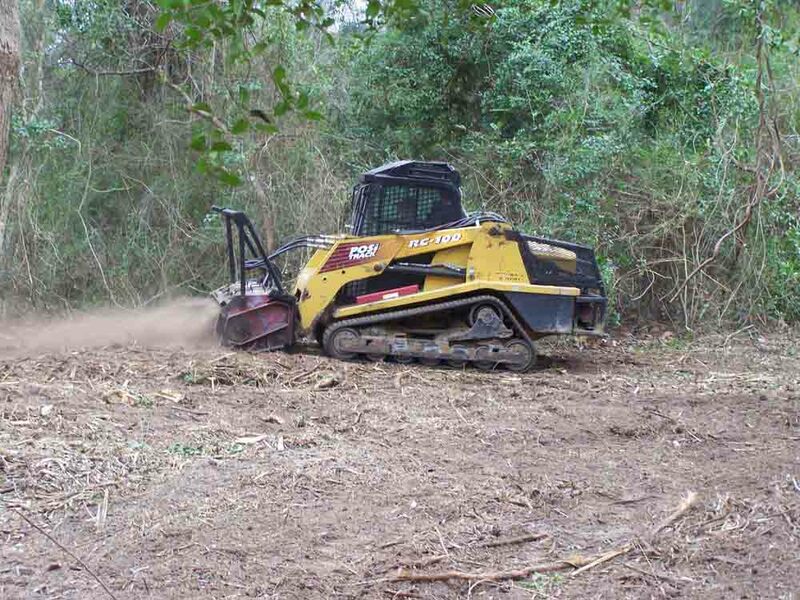 The compact size of this pairing and its ability to maneuver around obstacles with a near zero turning radius, makes it the perfect solution for our customers. In fact, the mulch produced by this method of clearing, provides an environmentally safe additive which enriches the soils, helps prevent soil erosion and recycles the debris, eliminating the need for costly containers used in debris removal. 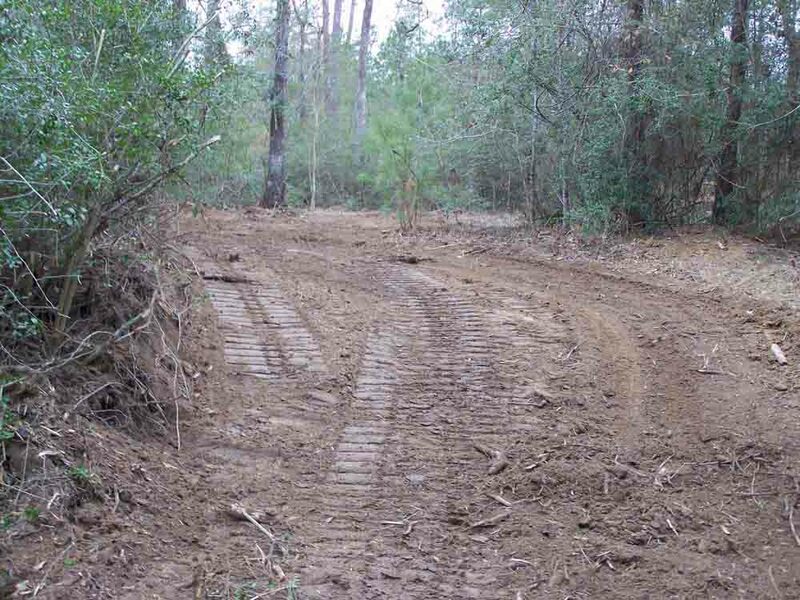 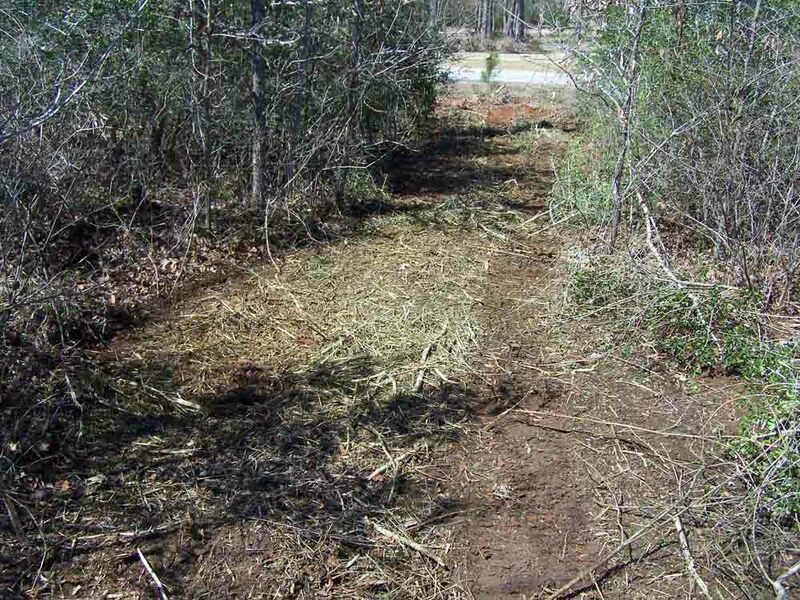 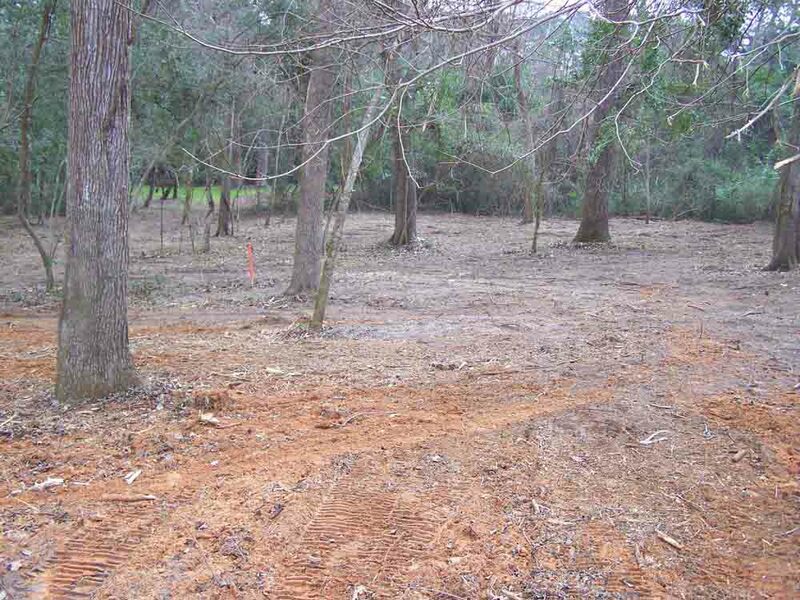 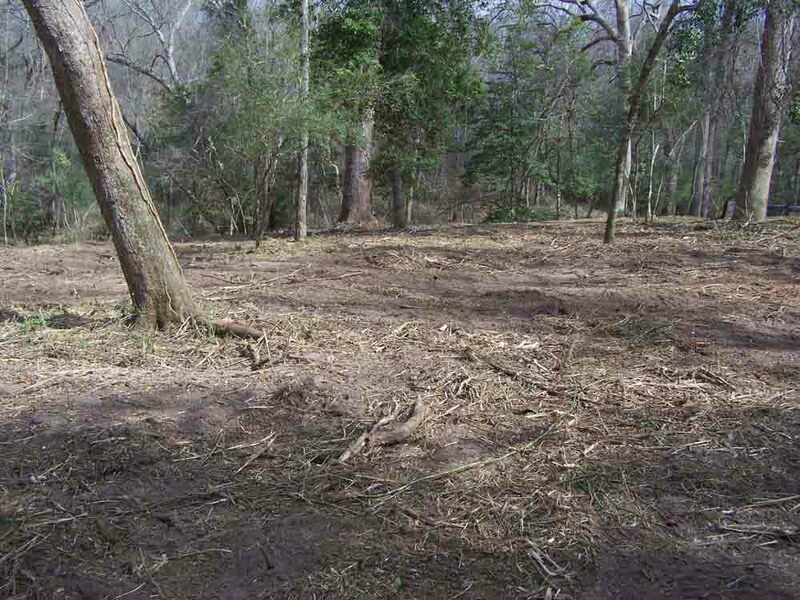 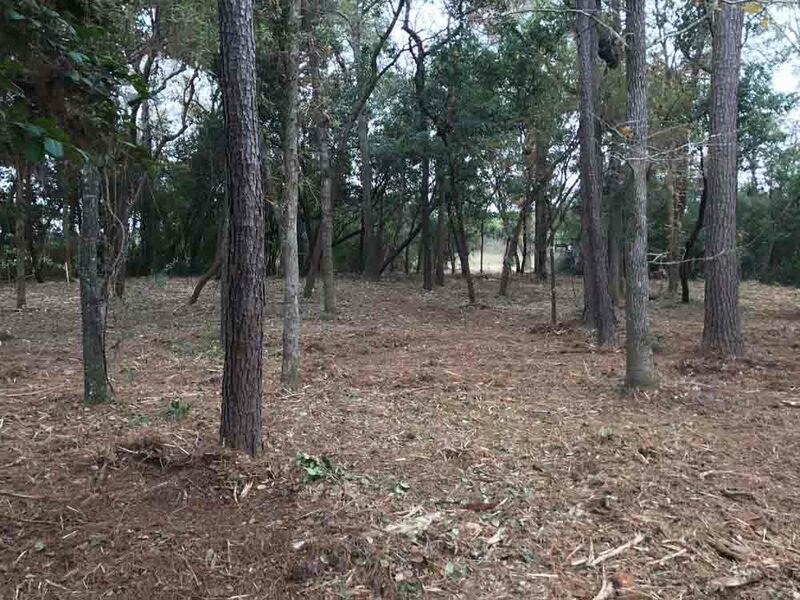 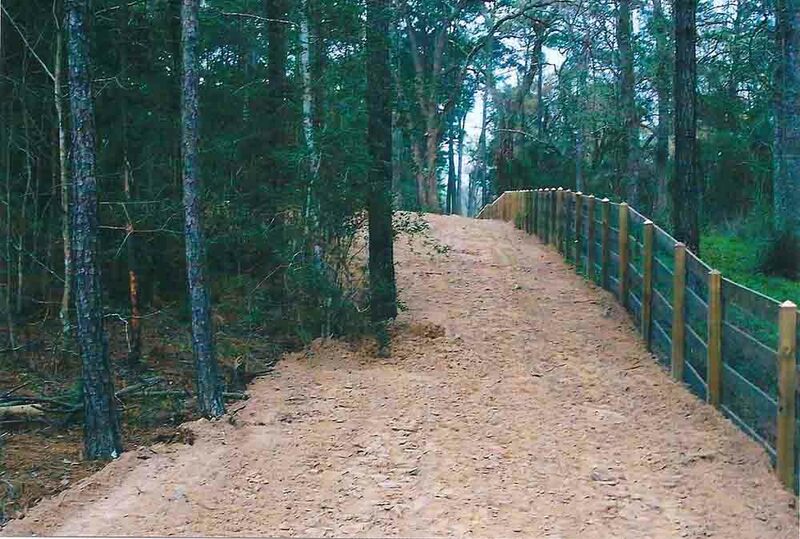 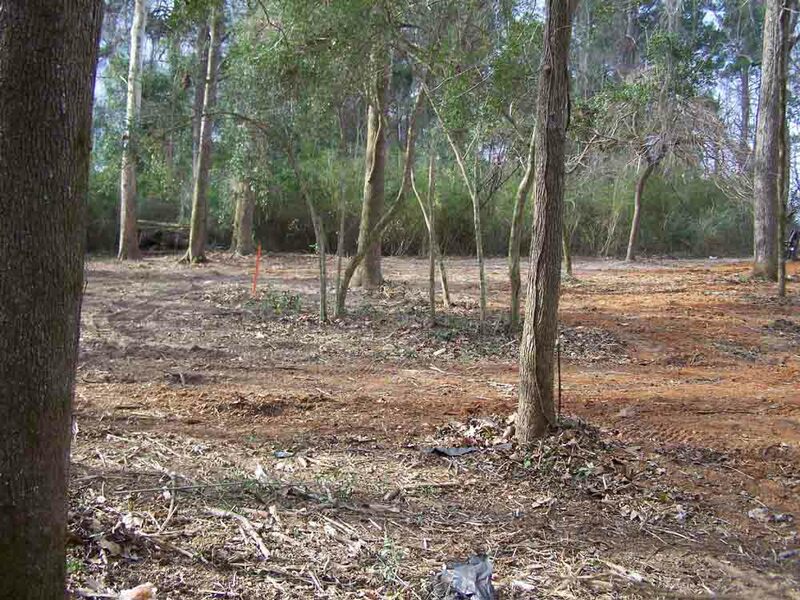 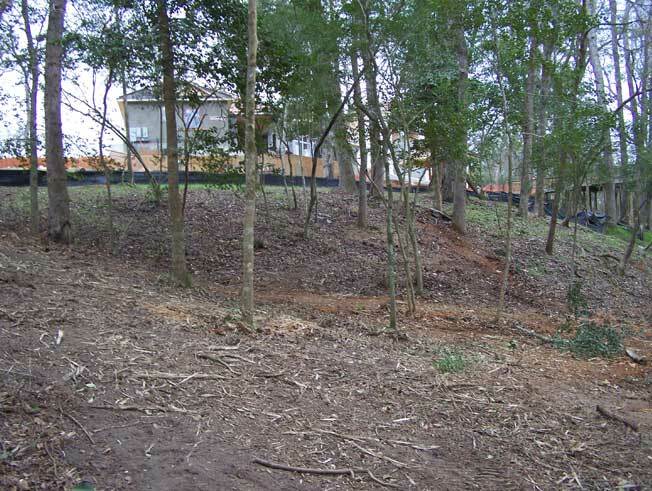 Other advantages of hydro-axe mulching includes eliminating many of the steps involved in land clearing such as site prep, cutting/loading unwanted debris and haul offs, and the final grading. 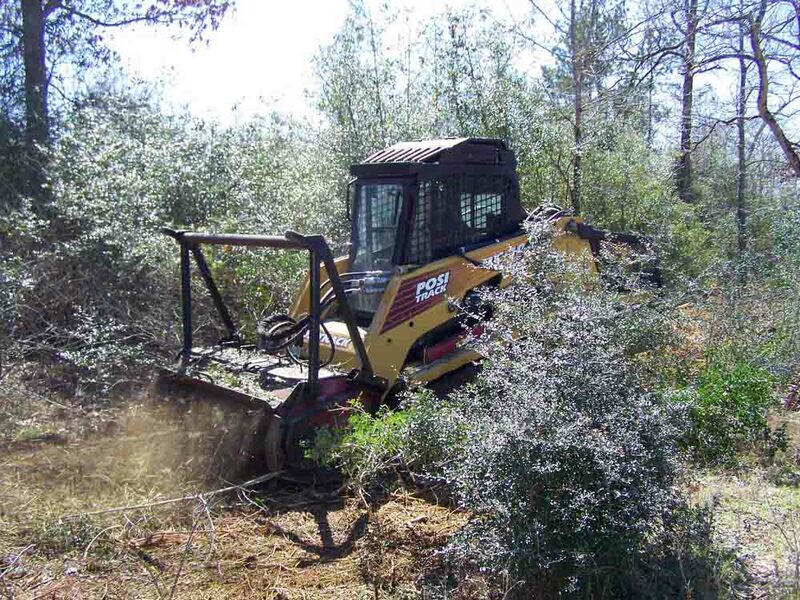 By eliminating these steps, the need for additional pieces of equipment such as dozers, excavators, container haul off trucks and the trucks necessary for transporting equipment from job to job, are also eliminated. 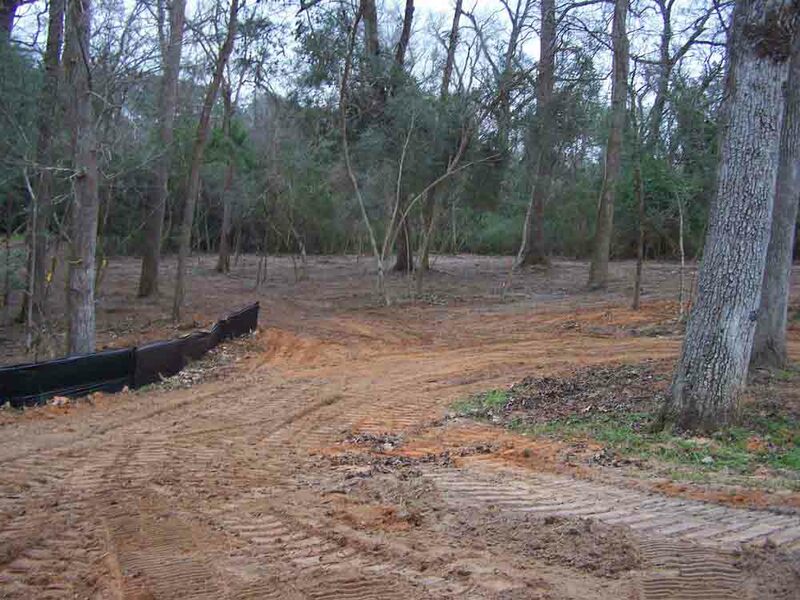 This can reduce fuel consumption and emissions, saving our customers a considerable amount of money while also protecting our environment.